When a 9-year old fan named Riley Morrison wrote a letter to Steph Curry asking why his shoes weren't available for girls, he took action to change his shoes, his business, and his perspective. He decided to design a shoe for Riley, but wasn't comfortable profiting off her shoe design, so he partnered with Under Armour and turned it into a scholarship program that would impact girls for years to come. 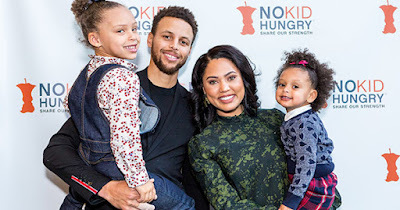 Shortly after, he and his wife, Ayesha, officially announced the launch of a STEM scholarship program for young women from San Francisco’s Bay Area. Proceeds from sales of the shoe will fund the annual scholarship to students who have shown an aptitude for overcoming adversity, catalyzing change within her community and demonstrating excellence in a STEM-related field of study. The scholarship is paid over two years and requires the recipient to take two or more STEM related classes each semester while maintaining a minimum 3.0 GPA. 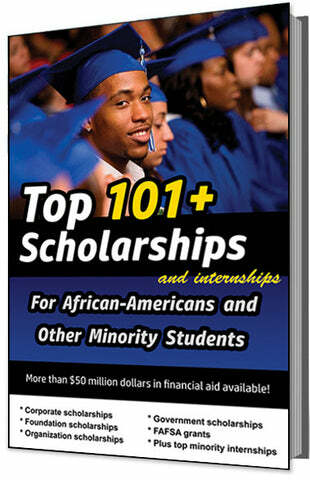 The scholarship deadline VARIES, and the award amount is up to $30,000.